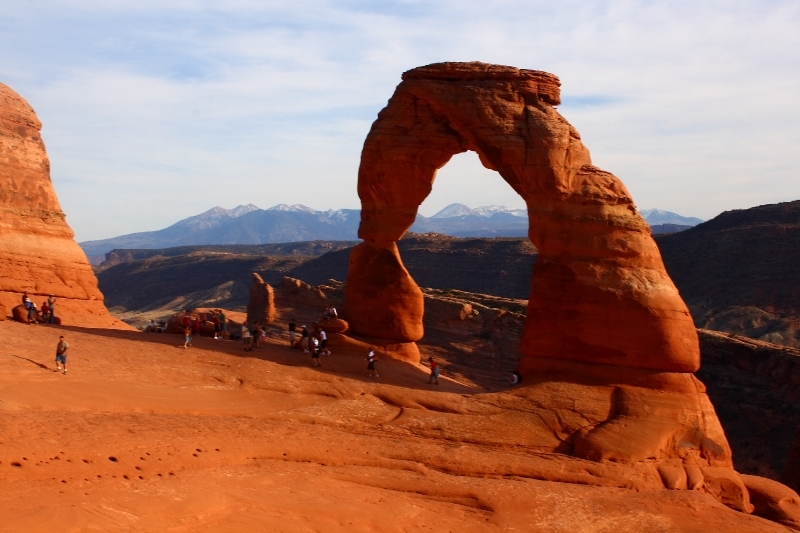 At Hike Southern Utah, we aim to provide travelers with good, real life information relating to as many of the hikes and trails in Southern Utah as possible. We have been hiking in the Southern Utah area for over a decade and have created this site to share our stories and knowledge with you. Enjoy browsing our trip reports and viewing our photos of each trail. Thank you for visiting us today and happy trails! If you have a trip report, photos, an attraction, lodging, restaurant, or anything else that you think we should share on our site, please reach out to us on our ‘Contact’ page from the link in the navigation menu.